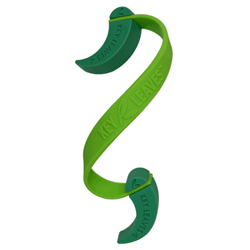 Key Leaves patented sax care products are the best way to stop sticky saxophone keys. They increase airflow to the saxophone body and key pads, decreasing growth of bacteria, yeast, virus and fungus that rots your sax and endangers health. No messy pad powders, chemicals, liquids or wasteful disposables. Key Leaves offers the most effective & natural saxophone care.Key Leaves products work for Soprano, Alto, Tenor, Bari Sax, Bass Sax, and C Melody saxophone.